The interior and cleanliness of your business is important to how you are perceived by staff and clients. Maintaining the appearance of your carpets, rugs and fabrics increases their lifetime, reducing the need for replacements. 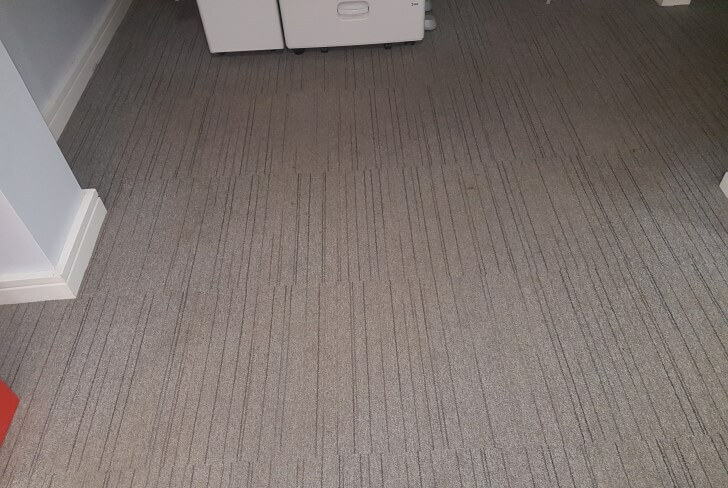 Our commercial carpet cleaning services are tailored to suit commercial needs from carpet deep cleans, spot cleaning and seasonal cleans to upholstery and fabrics. 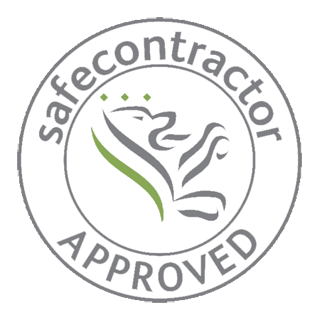 We work with a wide variety of business such as hotels, restaurants, offices and commercial spaces across all sectors, both local and national. 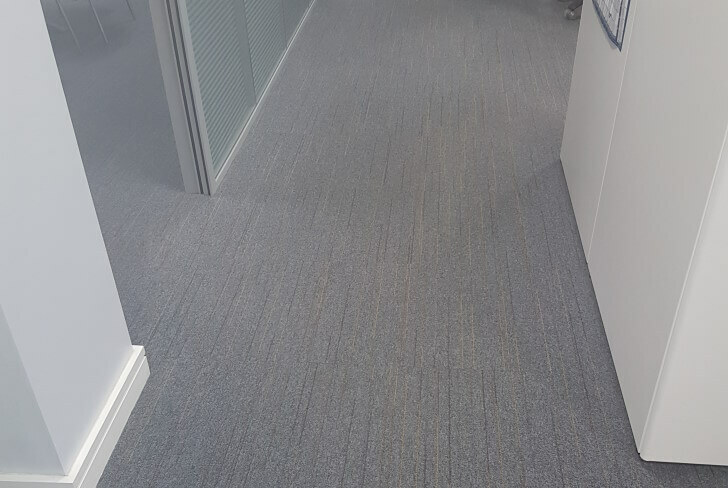 Our approach is simple; we carry out commercial carpet, rug and fabric cleaning services with the least amount of hassle to you and your business.